Collection of ‘Creative and Smart Pencil Designs' from all over the world. 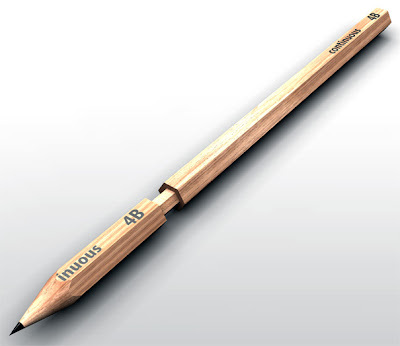 Self-Sharpening Pencil: The Toga mechanical pencil automatically rotates the lead within the pencil to sharpen it. 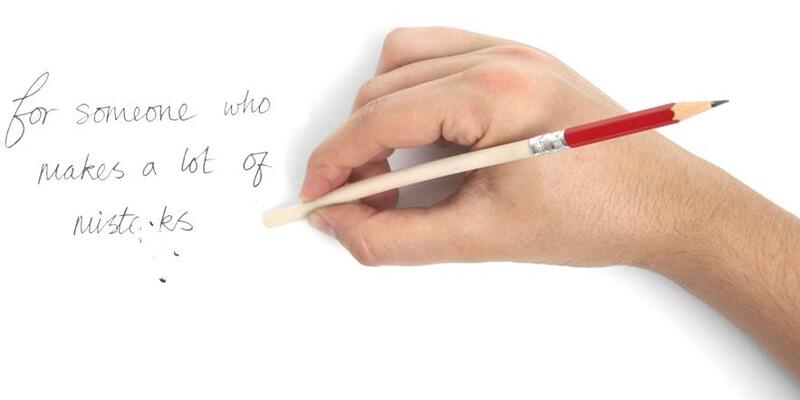 Drawdio - Electronic Pencil: Created by Adafruit and Jay Silver, this pencil lets you draw with the music. 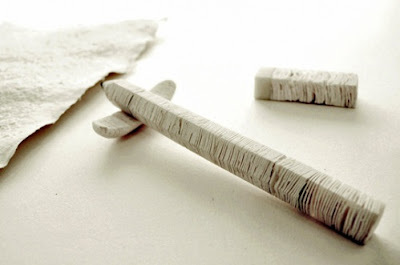 A Seed of a Pen: Creation of designer Zeev Zohar. 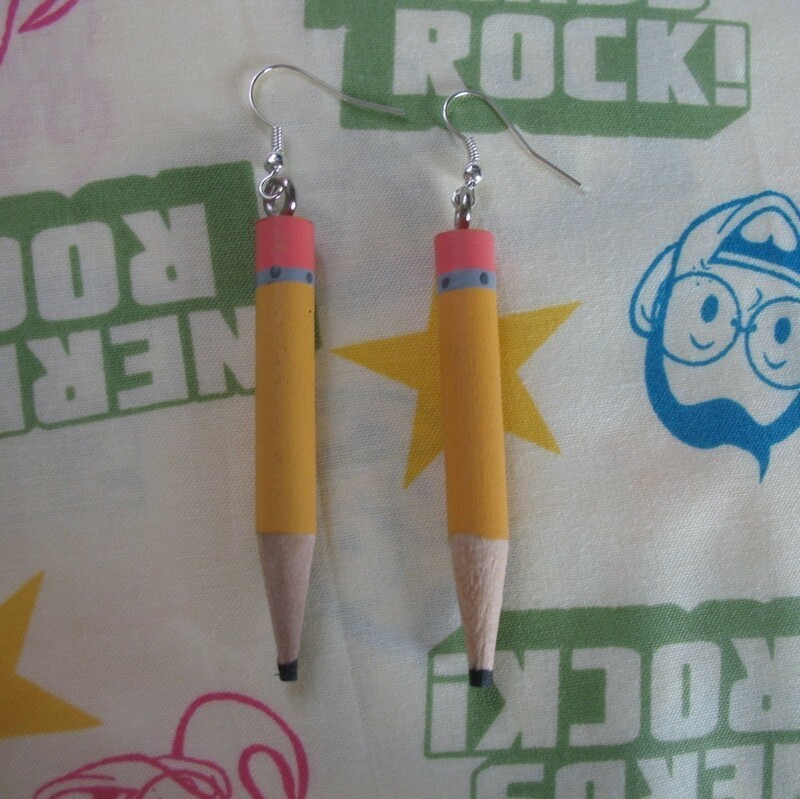 "At the top of the pencil sits a seed. When the pencil gets too small you plant it." 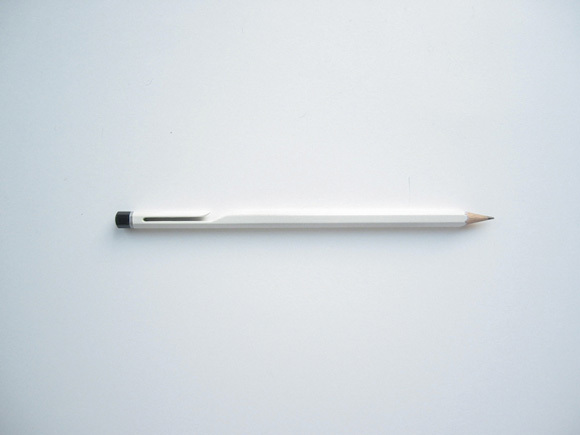 Touch Pad Pencil: "Made from a super special space age silicone material." 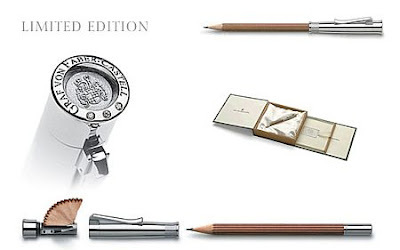 $13,000 Pencil: It comes in white gold or stainless steel, made from 240 year old olive wood, has a cover featuring built-in sharpener and cap with three diamonds. 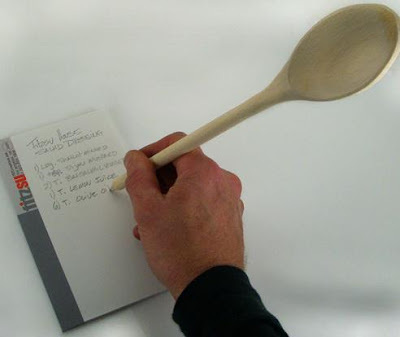 Wood Spoon Pencil: "A great gift for the cook who can take notes while tasting her recipe." 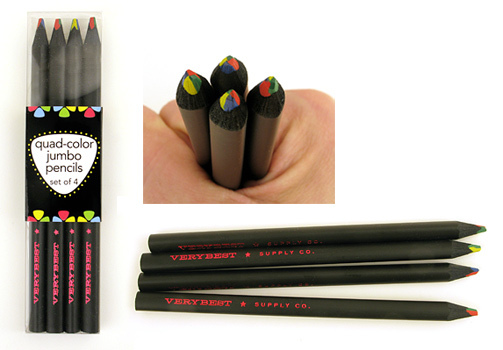 Pencils with Swarovski Crystals: "These beautiful pencils are colored by hand with vegetable dyes that permeate the entire pencil; when sharpened, the ends maintain the dark color, never showing the natural color of the wood." 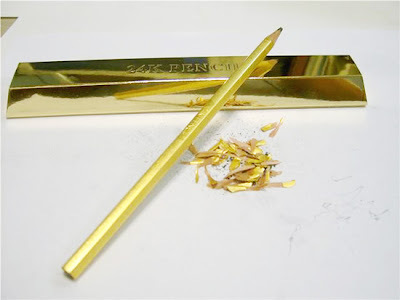 Tiny Twig Pencil: Adorable tiny twig pencils are made from real twigs! Measuring a petite 3.5" tall, the end has been wrapped in a pretty variation of green and yellow embroidery thread. 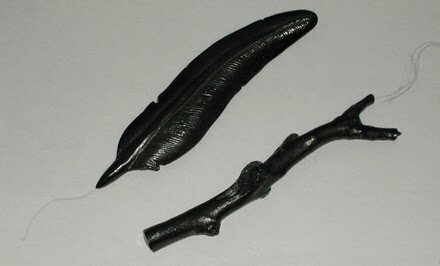 Sculpted Graphite Pencils: These graphite pencils are the creation of sculptor Agelio Batleare. 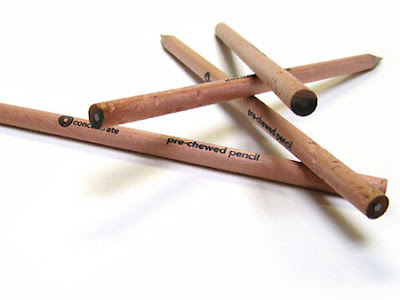 Pre-Chewed Pencils: "The company, called Concentrate, says the pencils look like they have already been chewed making students less likely to put them in their mouths." 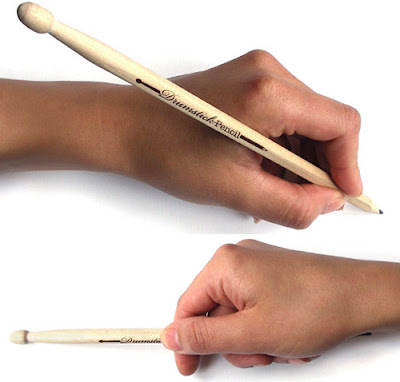 Drumstick Pencils: Designed by Moko Sellars, it features a rounded tip like a real drumstick, while the other end can be sharpened like a standard pencil. 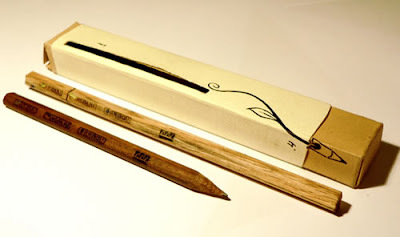 Green Pencil: Wooden pencil covered with green flocking. 24K Gold Pencil: Creation of designer Daisung Kim, the surface of the pencil is carefully plated with a thin layer of actual 99% pure gold. 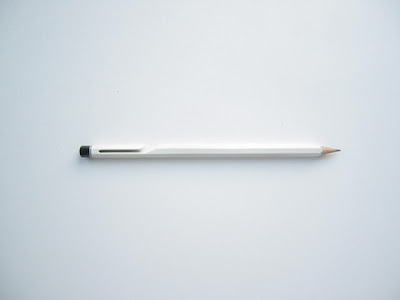 Pocket Clip Pencil: Pencil design by Alexander Hulme. Quad-Colored Jumbo Pencils: "Each triangular oversized pencil has red, green, blue and yellow lead." 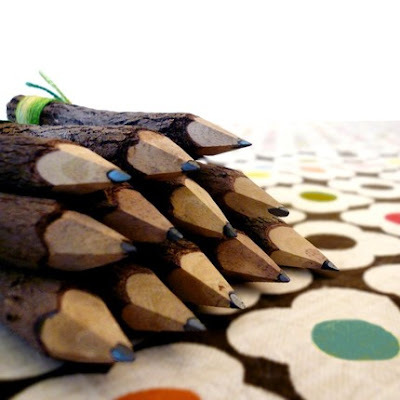 Don't miss to check out "Unusual Pencils and Creative Pencil Designs - Part: 1| 2." 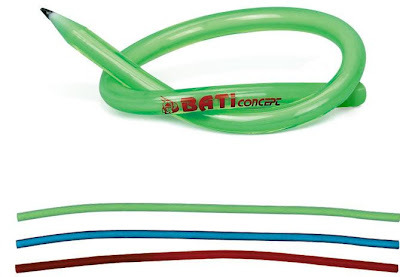 Most Unusual Bikes From All Over The World. 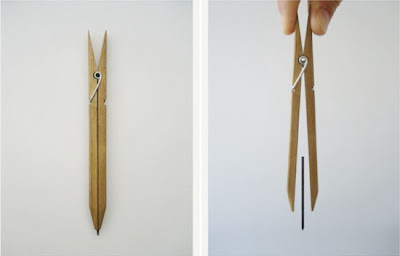 20 Cool and Creative Sticky Notes. 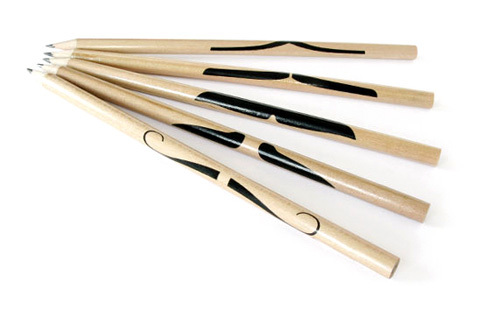 25 Creative and Cool T-Shirt Designs – Part 2. 25 Cool and Unusual Bus Stops – Part 3.